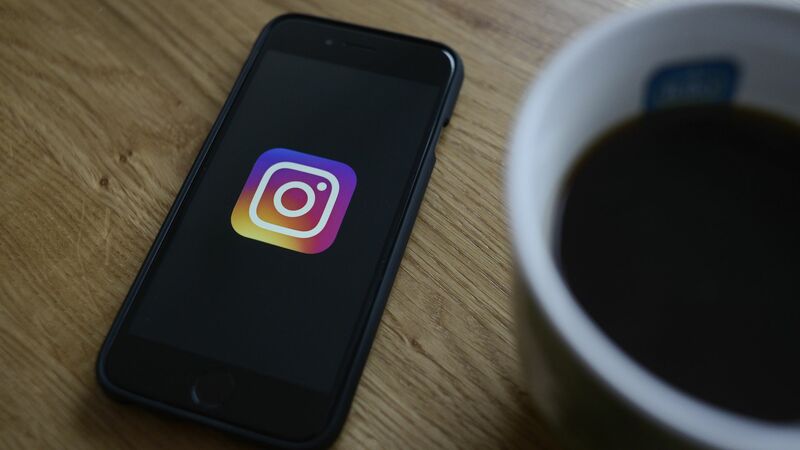 Instragram is gearing up to debut a new section in its app for long-form videos to rival Snapchat's Discover, according to TechCrunch. Instagram declined to comment. Why it matters: Instagram (and Facebook more broadly) has not been shy about copying Snapchat's popular features. The new section could also help Instagram better compete with YouTube and Snapchat for professional video content from creators.